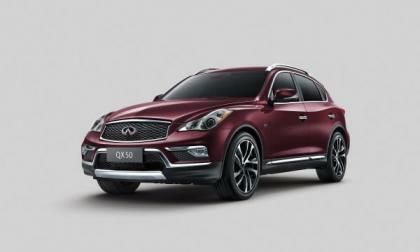 Infiniti's is the latest in a string of terribly worded press releases that have us doing facepalms. 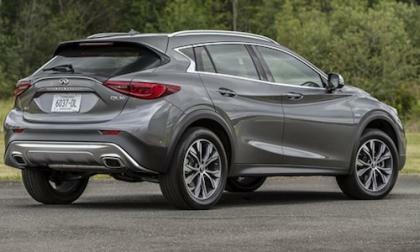 Infiniti cooked up an interesting blend of coupe, hatchback and crossover with the QX30. 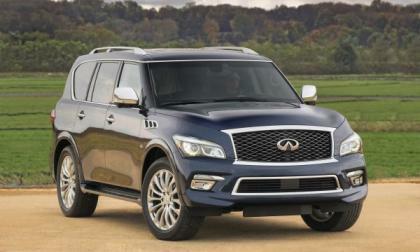 It doesn’t fit into the typical crossover SUV mold. 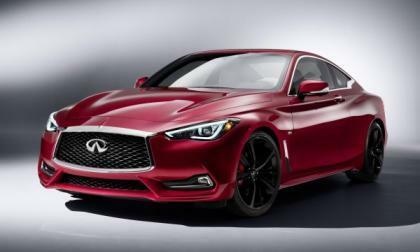 The Neiman Marcus Christmas Book is out and it is offering customers the chance to buy a Neiman Marcus Limited Edition Infiniti Q60. 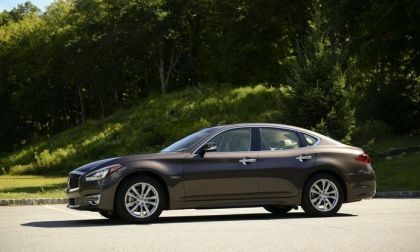 Only 50 are being made and they went on sale at noon today. 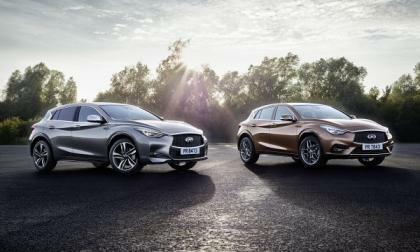 Infiniti just announced pricing on their all-new 2017 QX30. 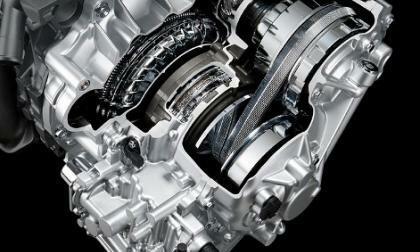 It looks cool, but can you see out of it? 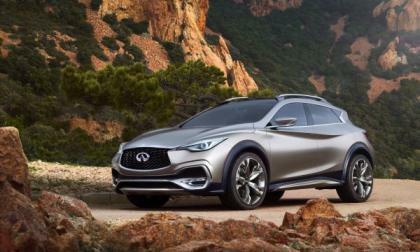 Read more about New Infiniti QX30 Looks Cool But Can You See Out? 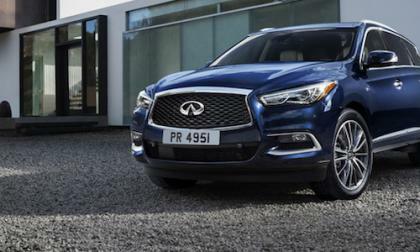 This week we’ll test drive the 2016 Infiniti QX60 3.5L V6 AWD model. 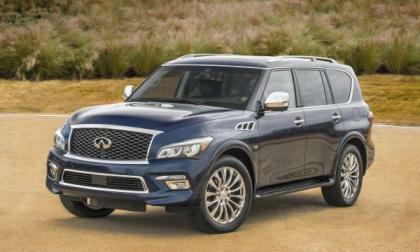 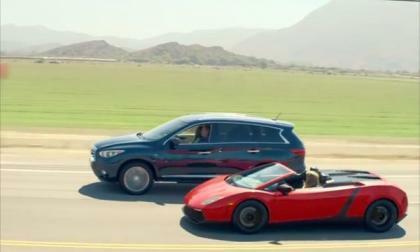 Is there room for another crossover in the luxury-level segment? 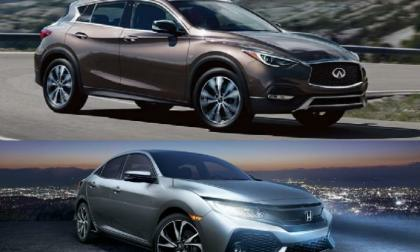 Infiniti has announced what the lineup for the all-new QX30 compact luxury crossover will look like. 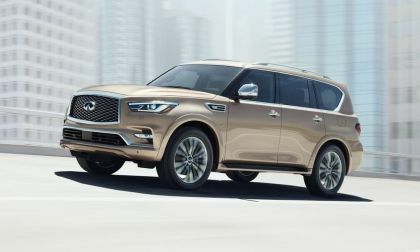 In North America, we'll see 3 versions, each designed slightly differently from the others with unique exterior finishes and interior looks. 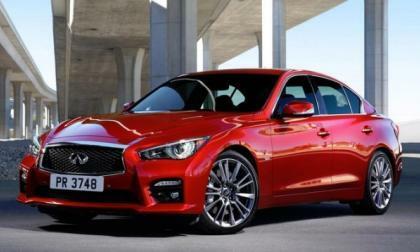 When Infiniti unveiled the heavily updated Q50 sedan this week, the biggest changes were all under the hood. 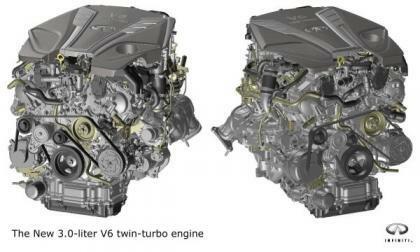 Including a completely new engine series for the premium sedan. 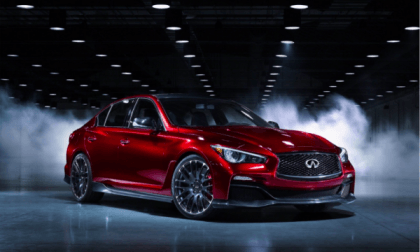 Last night at a small holiday party in the Metro Detroit area, Infiniti rolled out the 2016 Q50 sedan in the high performance Red Sport 400 trimline, packing 400 horsepower from a new twin turbocharged V6 engine and the buyer’s choice of rear- or all-wheel drive – creating what should be a very entertaining luxury sedan. 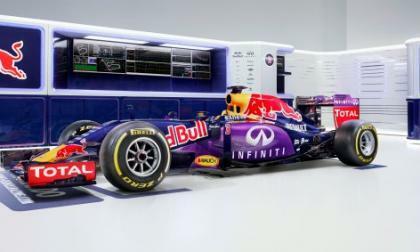 The title-taking Infiniti Red Bull Racing team is breaking up a year ahead of schedule. 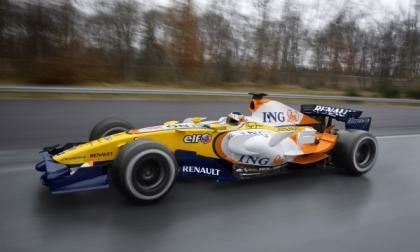 Meanwhile, Renault has committed to being a 100% factory team starting with the 2016 season. 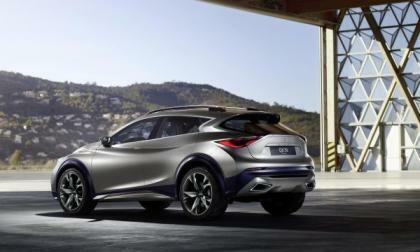 Nissan's premium brand, Infiniti, is changing its lineup for 2016 and will be halting production on two models while adding a replacement to one of them. 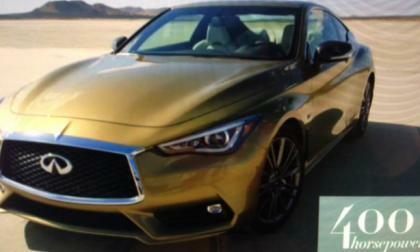 Infiniti Performance Engineering Academy Begins College Tour - Coming To Your School? 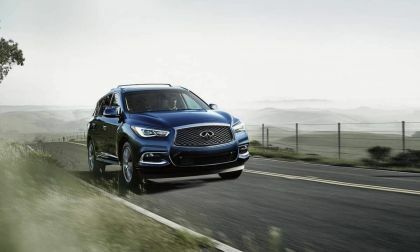 Infiniti's 2015 Infiniti Performance Engineering Academy offers once-in-a-lifetime opportunities to college students looking to take their engineering studies to a whole new level. 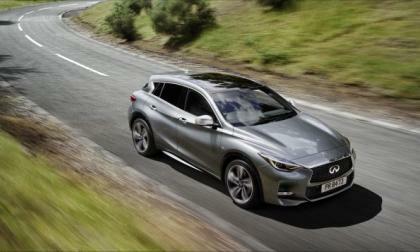 Including working closely with the four-time Formula One World Championship Infiniti Red Bull Racing team. 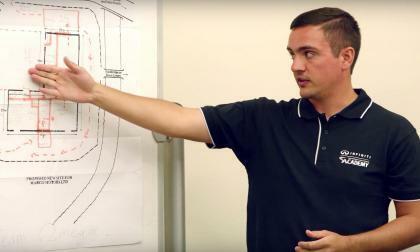 Is the Academy coming to your school? 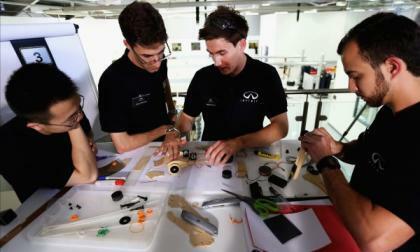 Read more about Infiniti Performance Engineering Academy Begins College Tour - Coming To Your School? 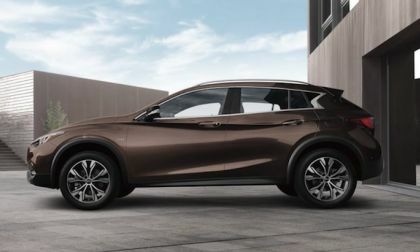 The 2016 Infiniti QX50 was unveiled as all-new at the New York International Auto Show yesterday, showcasing the next-generation of the compact luxury crossover, focusing on looks, power and performance to go along with its luxurious fittings. 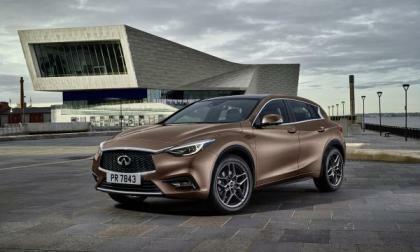 The world premier of the Infiniti QX30 Concept, a new small crossover from the premium brand, will happen at the Geneva International Motor Show early next month. 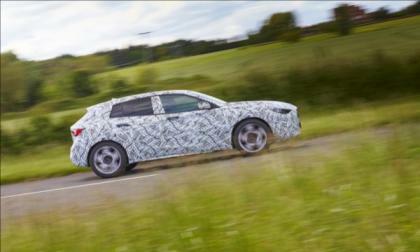 Infini has released a sneak peek and some information on the new cross as lead-up to the unveiling.